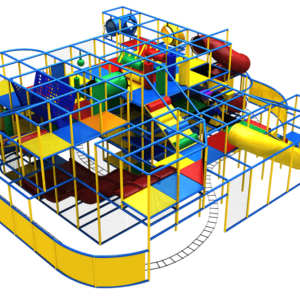 Go Play Systems offers an unbeatable 2-4 week turnaround time from design to installation of North American-made indoor play structures for sale. 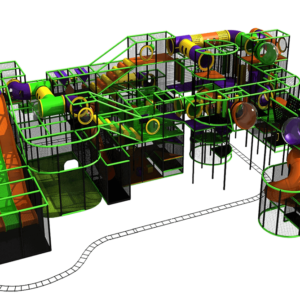 We custom-design each project with 3D graphics for a perfect fit, utilizing all types of attractions, including fiberglass wave slides, double helix slides, and enclosed slides of all shapes, as well as climbs, tubes, towers and toddler areas—and that is just for starters. 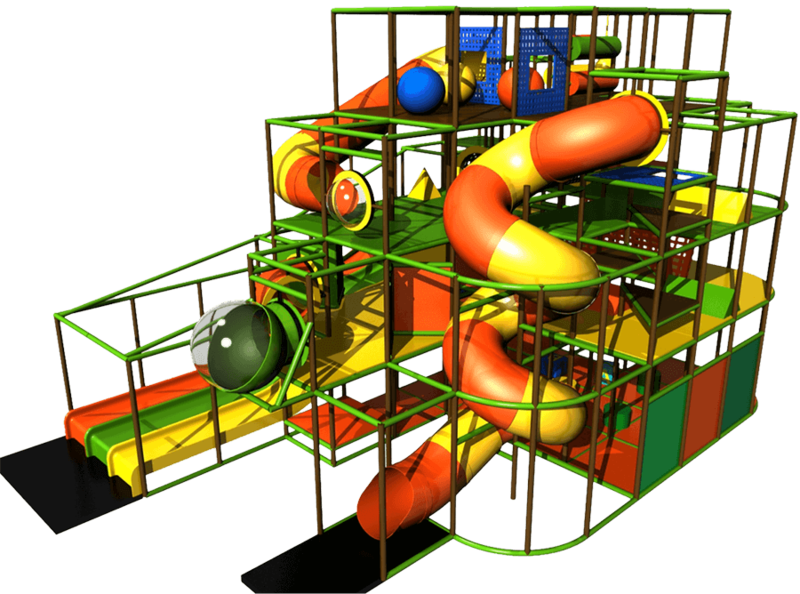 We offer even more fun with features such as kid-powered hand car rides, electric trackless trains, basketball courts and foam ball shooters. 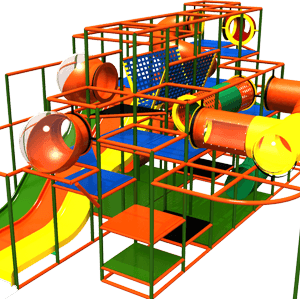 We are a U.S.-based company that specializes in the design, manufacturing, and installation of children’s indoor soft play equipment. Our inventory of plastics, foam pipes, vinyl, and fiberglass products features a wide range of color options, and we also offer a variety of theme elements, including 3D and 2D elements, custom vinyl and flooring, conceptual themes, and murals and branding. 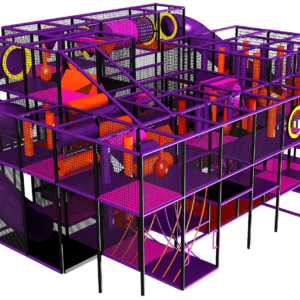 Choose from dozens of playground kits or design custom indoor soft play equipment from our selection of components and attractions. 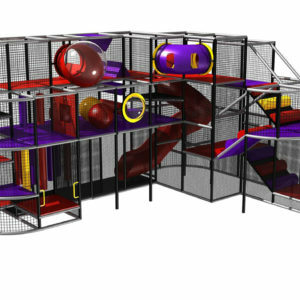 We also provide soft play toddler areas and attractions, such as activity panels, netted areas, and playground equipment designed for toddler safety and fun. 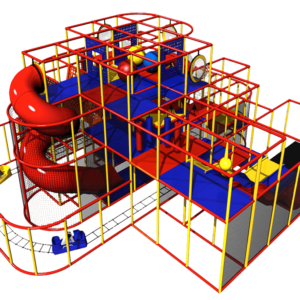 Our commercial indoor play structures are perfect for kids of all ages! 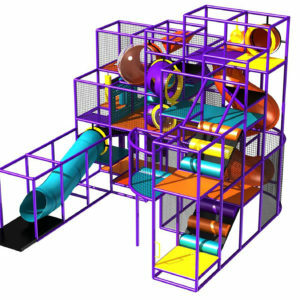 Browse our selection of indoor play structures for sale today! Go Play Systems is proud to offer industry-leading turnaround times on our products. 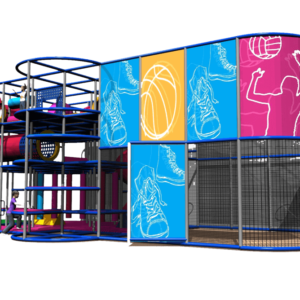 A fully customized playground can typically be delivered in less than four weeks, and that time is cut in half when you use our color palette to design your playground. 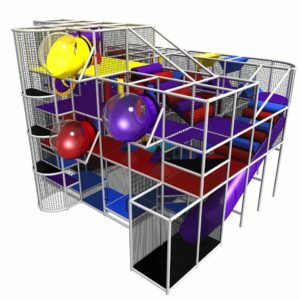 Our indoor playgrounds are perfect for family entertainment centers, churches and ministries, health clubs and medical offices, and much more. 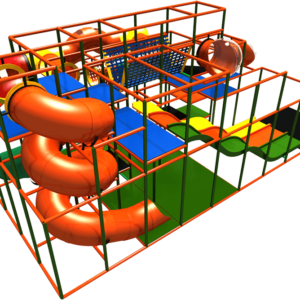 Contact us to learn more about our indoor soft play equipment and to get a quote on your upcoming playground project.